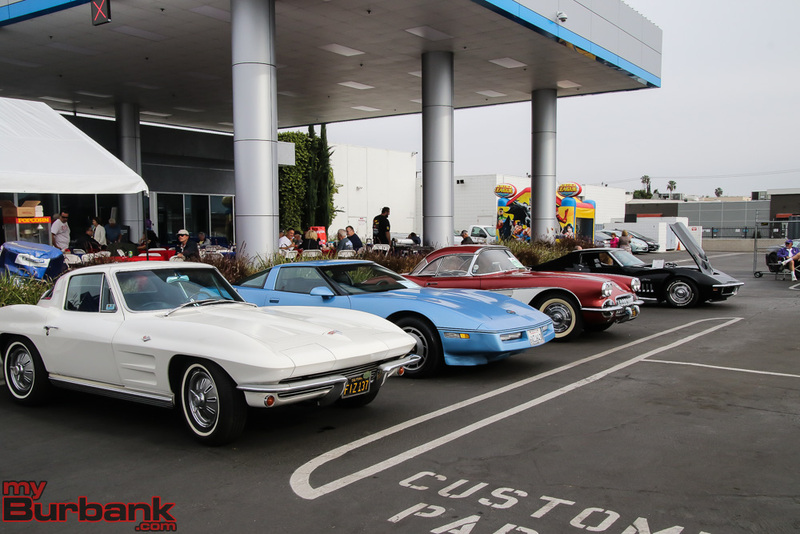 Community Chevrolet hosted its second annual Chevrolet Classic Car show on Sunday, November 12. 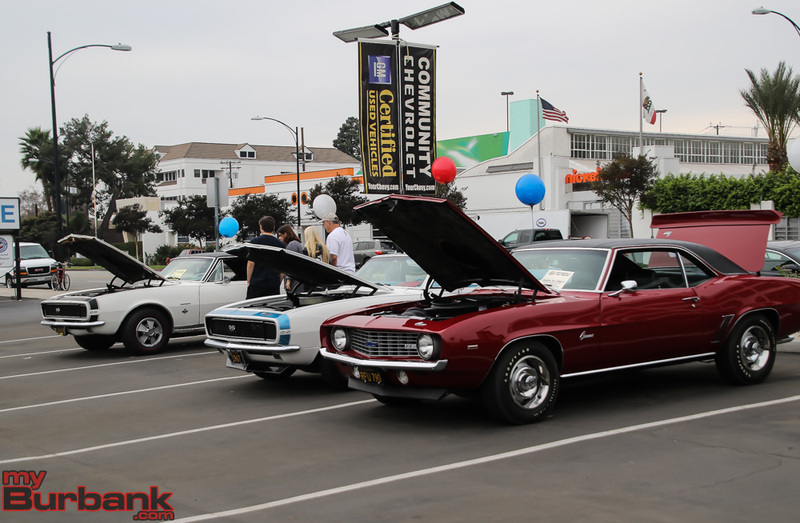 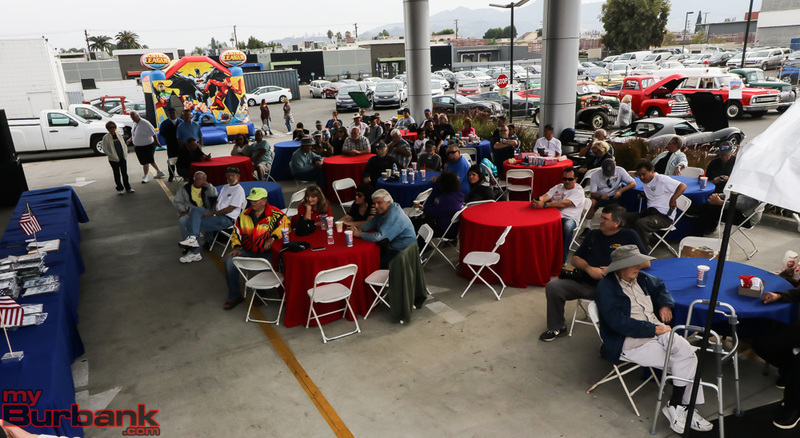 Community Chevrolet has been located on Olive Avenue between Lake and Victory in Burbank for the past 54 years. 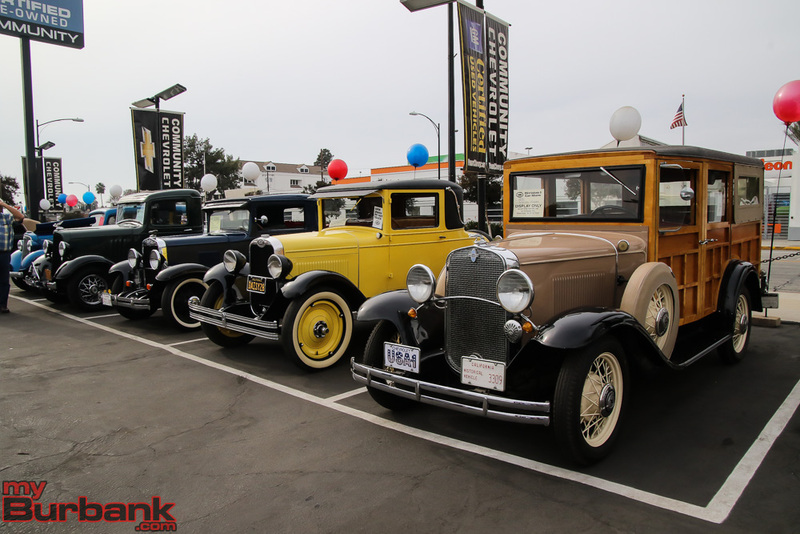 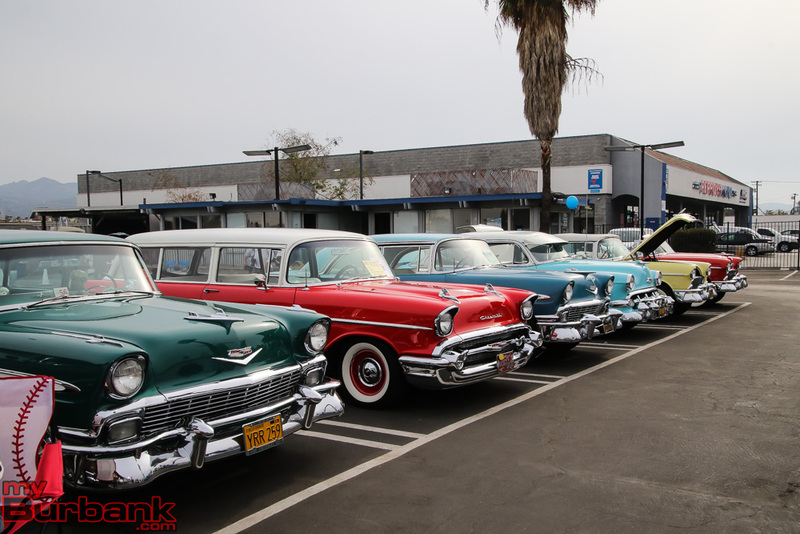 Chevrolet owners from San Francisco to San Diego brought out a slew of polished and pristine vintage Chevrolets. 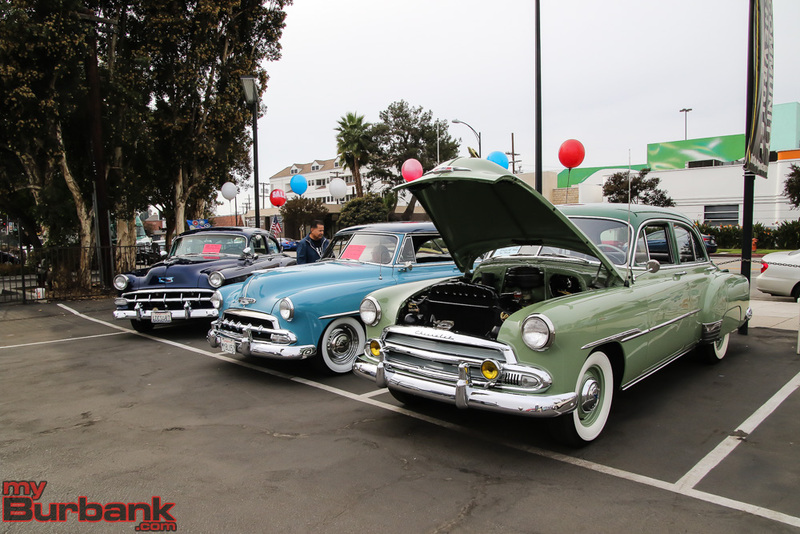 Awards were presented to those who put a lot of extra detail into their classic cars. 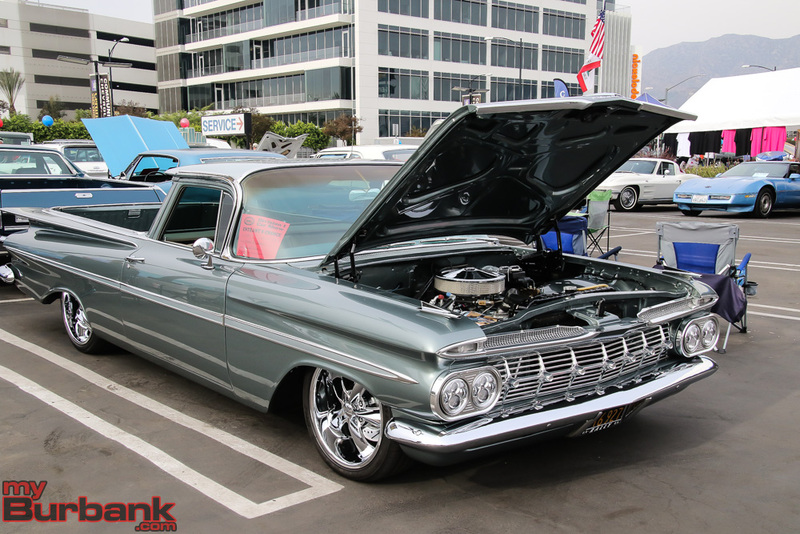 Here is a gallery of some of the cars. 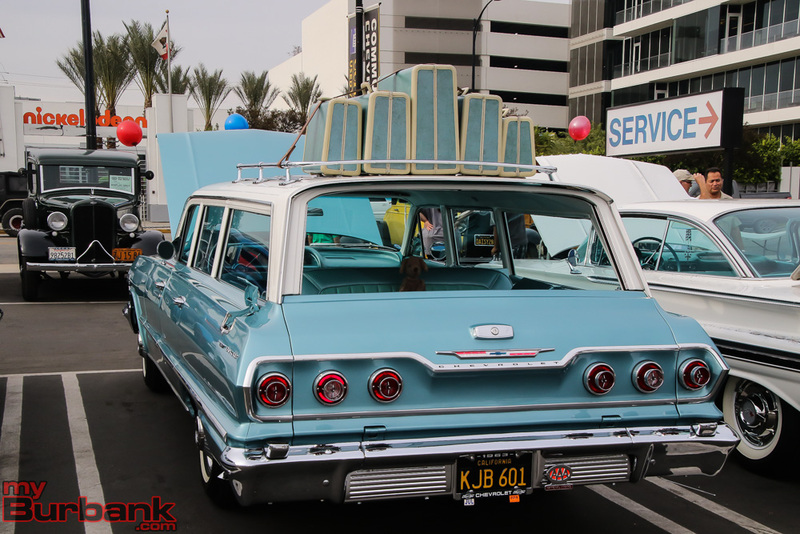 Click any picture to see a larger view. 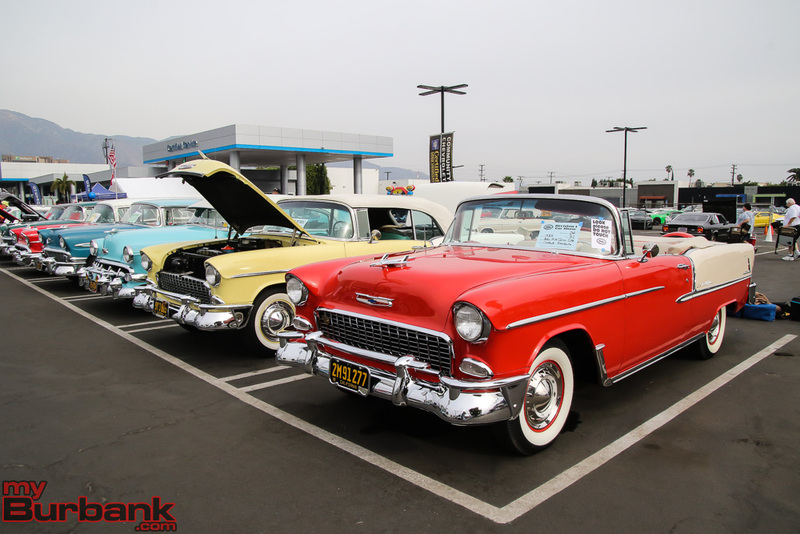 This entry was posted in Events, News and tagged classic car show, Community Chevrolet on November 14, 2017 by Staff.